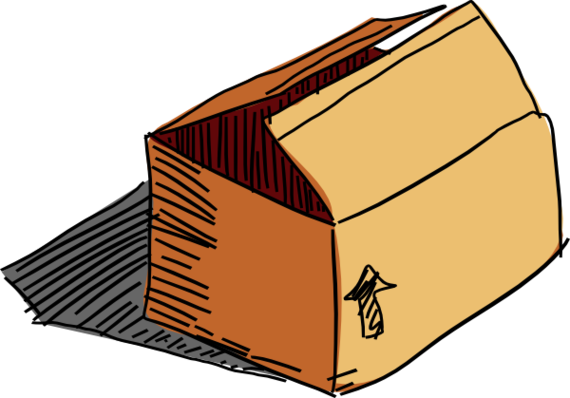 This is a fantastic TEFL review activity for your class of kids or teens and is perfect if you have an old cardboard box sitting around doing nothing in your house. Choose some key vocabulary which the class has been studying in the last few weeks. About 12-20 words is good. Write each word on a piece of card or paper and fold in half. Put all of your words into the box and bring it to class. Once their team has guessed the word, then the student at the front can pick a new word to describe to their team. After 60 seconds, their time is up and it's Team 2's turn. Team One gets to keep any words that their team won. One player from Team 2 now comes up and chooses one random remaining words from the box. Again, they only have 60 seconds to describe the word to their team. Keep going until all the words have gone. The winning team is the team with most words at the end! The teacher writes down a sentence and the students need to alternate between drawing the sentence and writing the sentence. This is where you can bring those big Saturday night game shows right into your ESL classroom!